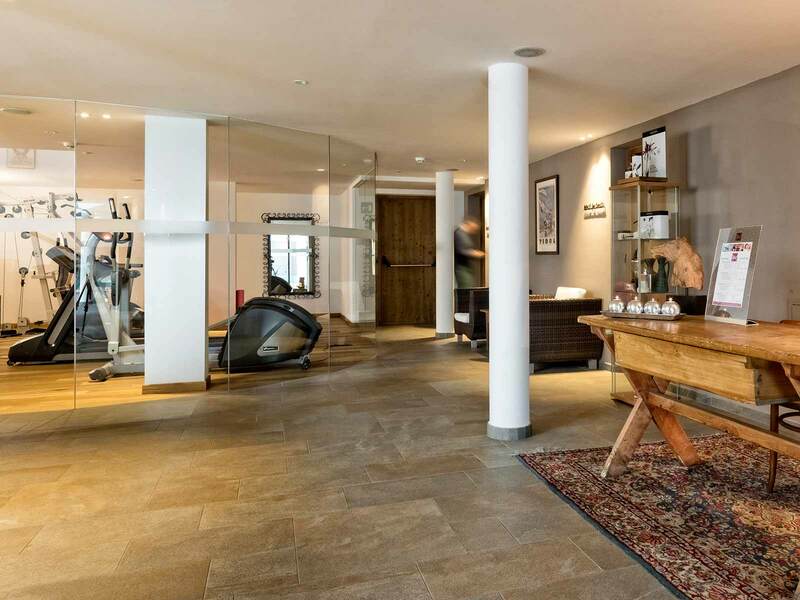 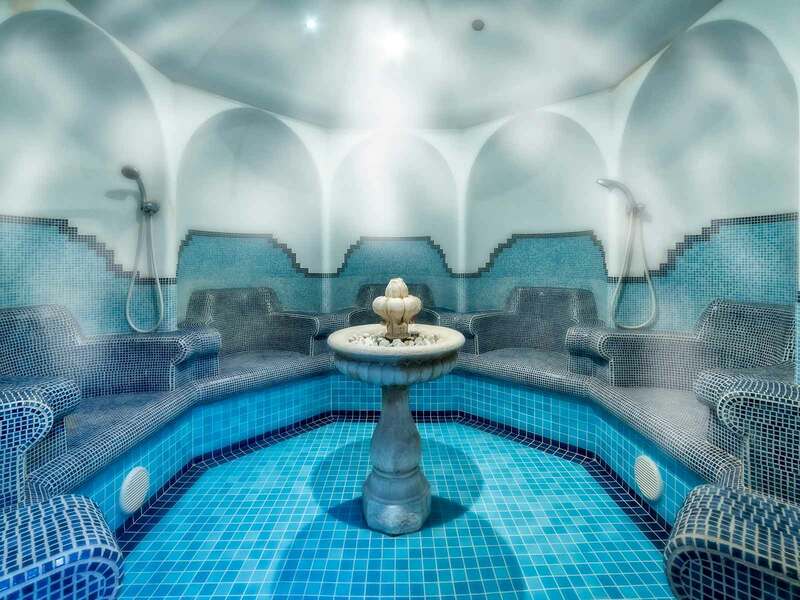 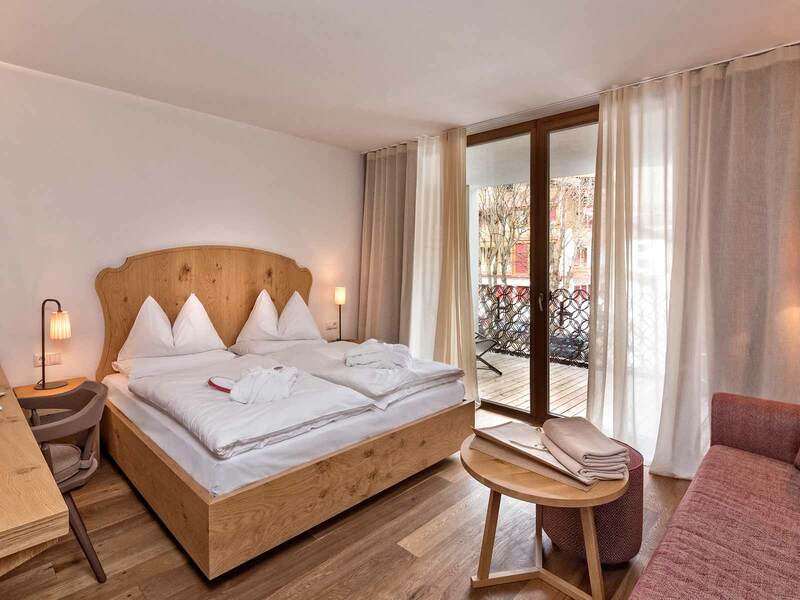 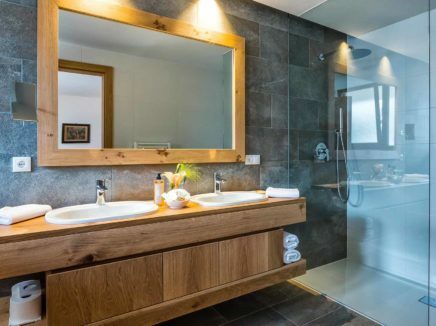 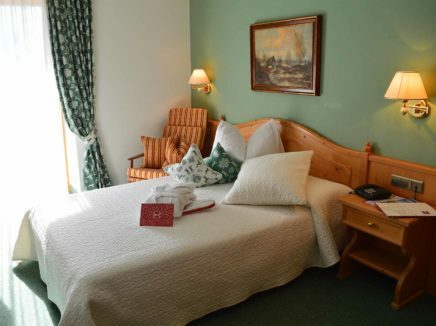 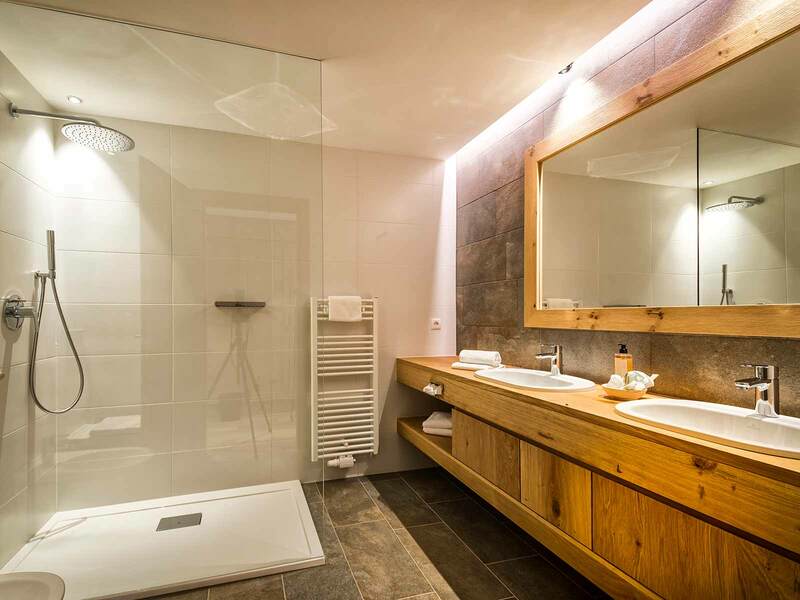 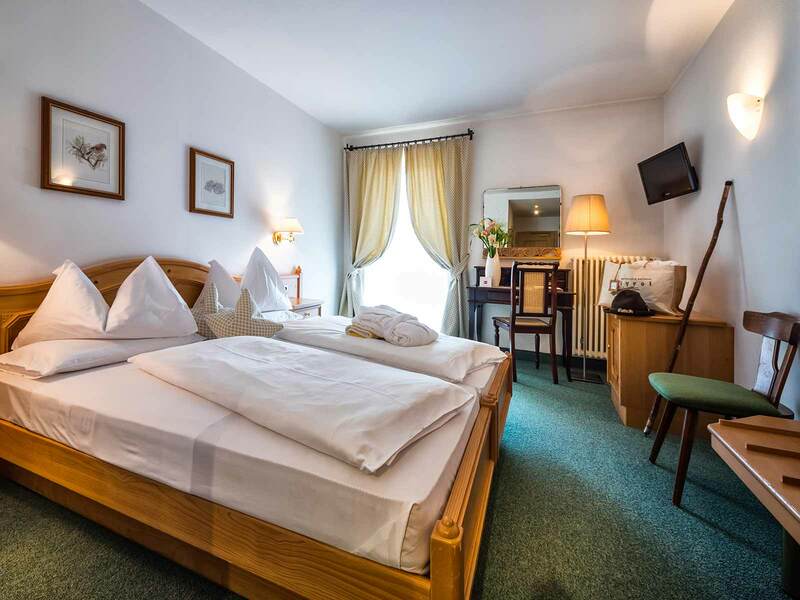 Sporthotel Tyrol Dolomites will email you the best quotation on the web very quickly. 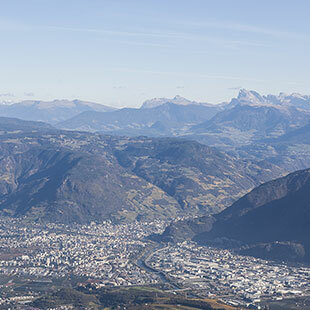 The South Tyrolean airport is situated in the country’s capital of Bolzano. There are daily scheduled flights from and to Rome Fiumicino (IT). 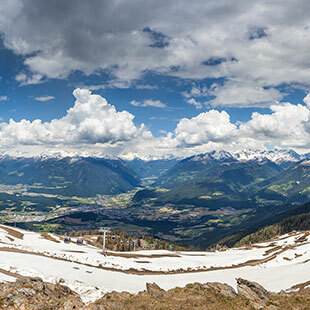 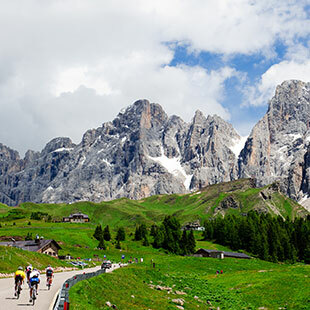 There are several daily shuttle buses to South Tyrol from the airports of Innsbruck, Salzburg, Munich, Treviso, Venice, Verona, Bergamo and Milan Malpensa. 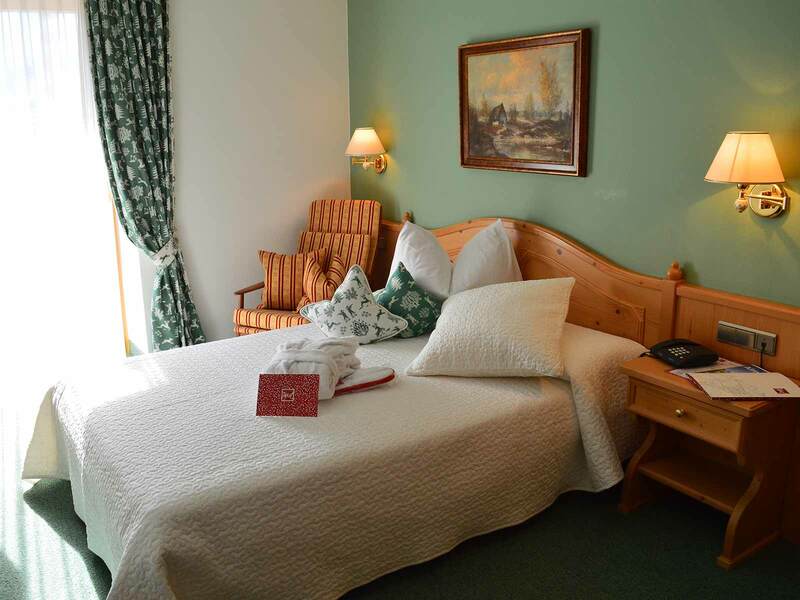 We are happy to provide you with all the information you need. On the Brenner Motorway A22 (toll road) take exit Bressanone/Varna (Val Pusteria), then continue on the national road (SS49-E66) to Alta Pusteria. 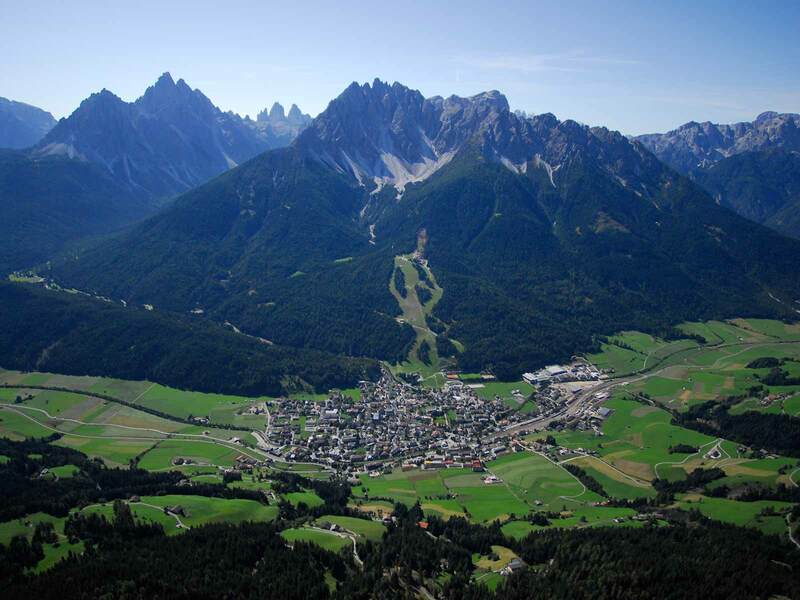 Distance from motorway exit Bressanone/Val Pusteria: approx. 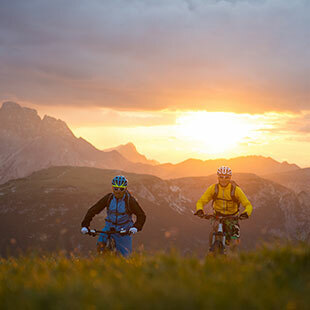 60 km. 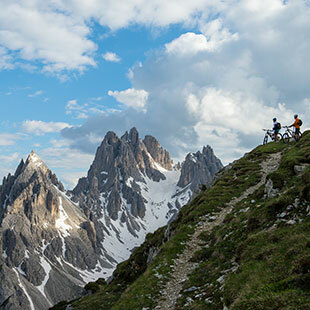 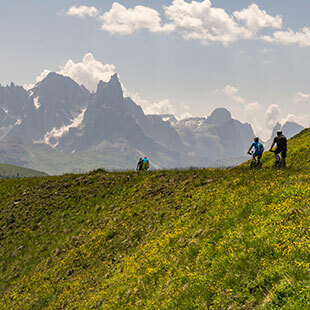 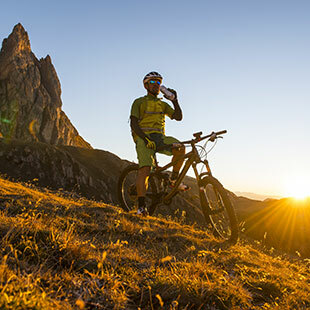 Accommodation in the heart of the Dolomites, place to be for those who dream and travel by bike. 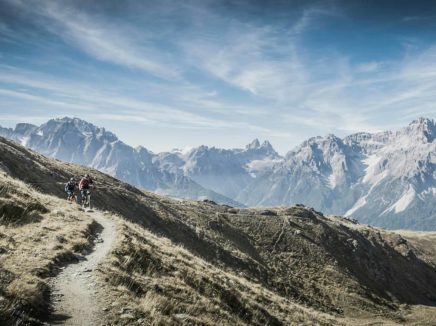 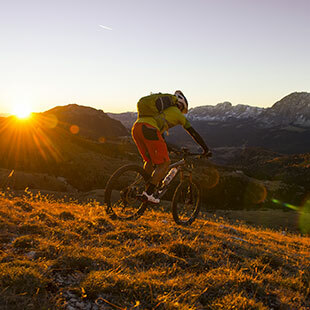 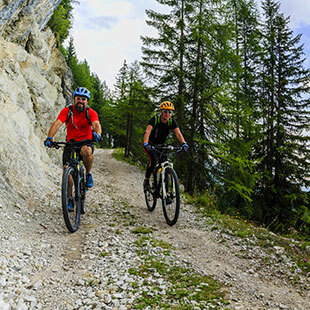 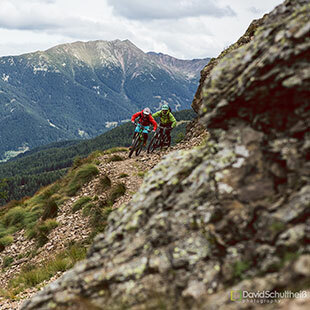 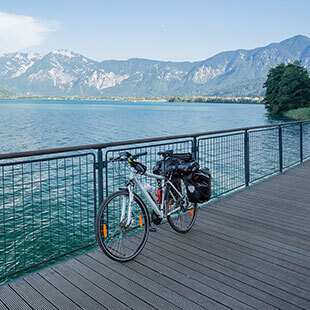 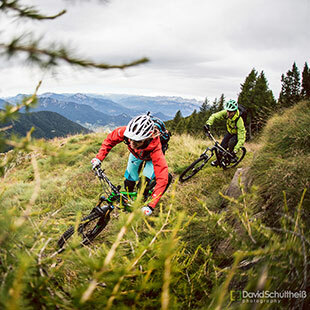 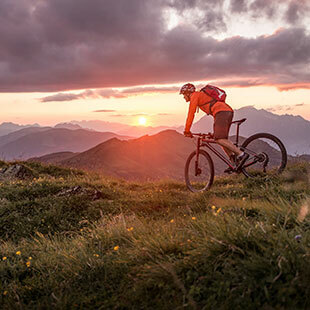 Here you will find everything you need to spend unforgettable days on the South Tyrolean and Austrian roads with the possibility of cycling through awesome views. 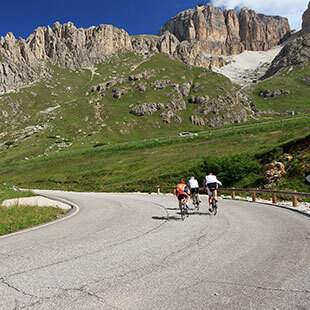 The roads of this region are significant for cycling enthusiasts. 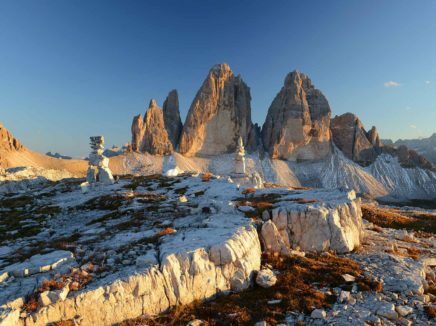 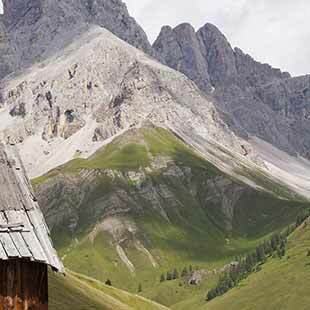 The Monte Croce pass, the S. Antonio pass, Misurina, the Auronzo refuge under the Drei Zinnen / Three Peeks, the Falzarego pass, the Sella and the Giau are names that professionals pronounce with reverence. 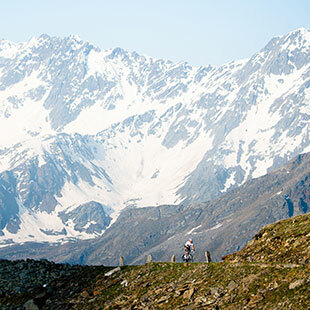 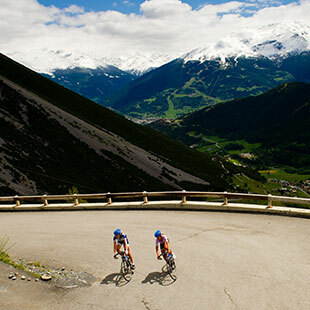 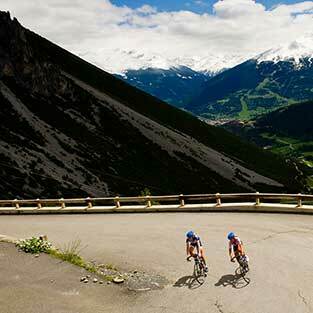 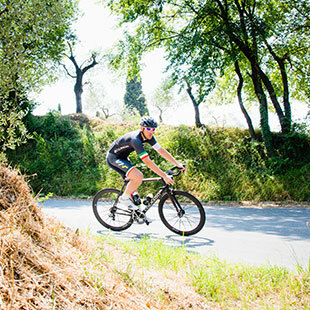 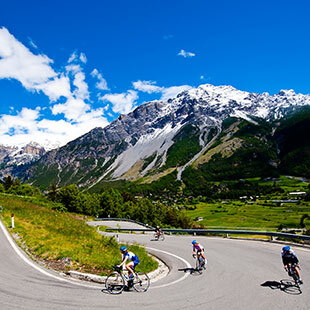 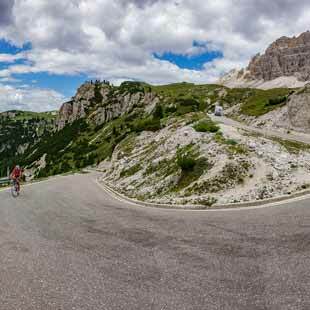 These climbs have seen the famous challenges, have been witnesses of the Giro D’Italia. 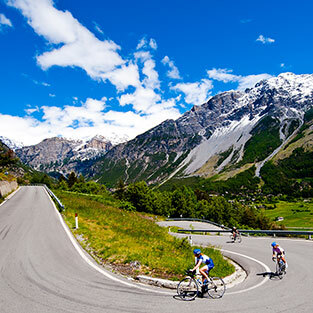 To discover also the nerby Austria with the Gailtal, the climb of the Stalle Pass to Lienz (A) and much more. 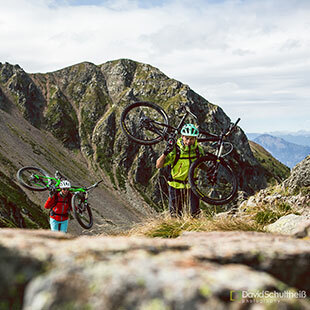 Now is your chance to discover what makes them so special. 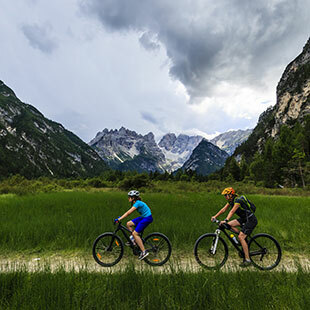 San Candido is crossed by the cycle path that starts in the Vinschgau / Venosta Valley and continues to Slovenia. 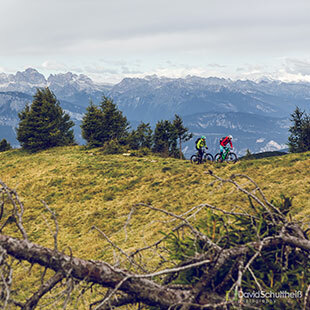 Excellent conditions for warming up before facing the Dolomites passes.